Chennai Super Kings (CSK) captain Mahendra Singh Dhoni is loved by all and worshiped by many. His fans may run into millions but it is known that the cricketer never misses an opportunity to thank them wherever or whenever he can. For some people, there is no limit, as they will do anything for just a one-second glimpse of their idol; here, we have a list of the ones who broke security just for a hug or touch Dhoni's feet. 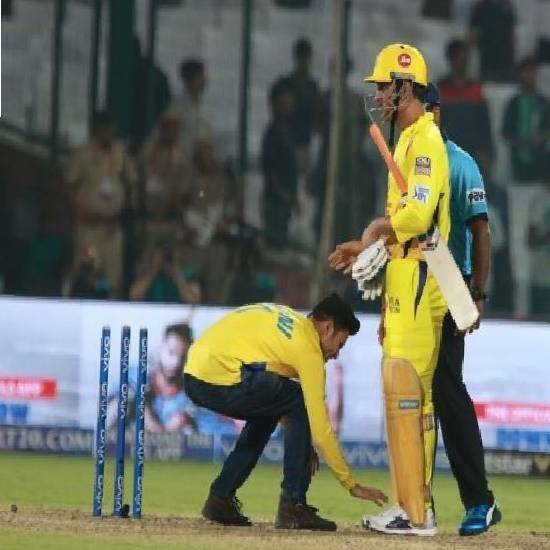 A fan rushed to the grounds just to have a chance to touch Dhoni's feet when he was walking to the crease during a recent IPL match between Chennai Super Kings and Rajasthan Royals. 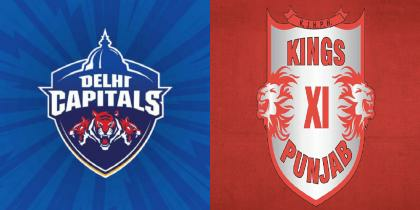 Delhi Capitals were not the only team to collapse so bad!!! 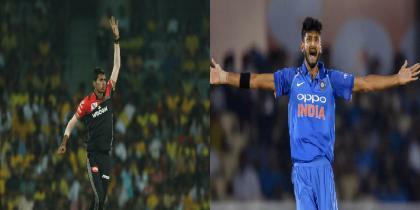 There have been many more in IPL !!! 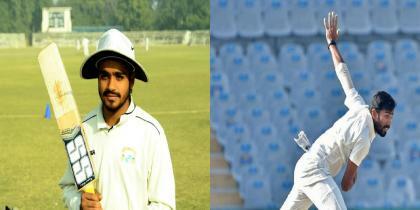 Future of Indian Cricket Here!!! Looks like India is in Good Hands!!! 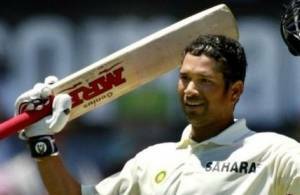 CSK's youngest player is 18 years younger than the oldest!!! Find out the other young players as well!!! 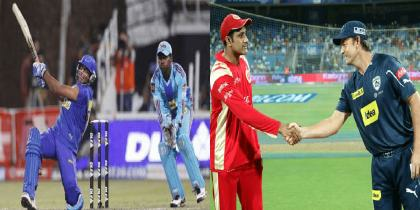 BEST 5 TRUMPCARDS FOR EACH IPL TEAM!!! 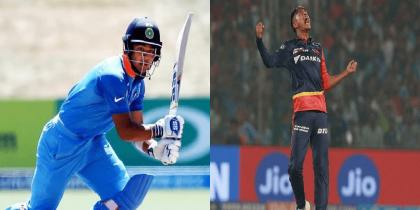 Top 5 Exciting Uncapped Talents in IPL2019!!! தமிழகம்: பயன்படுமா பன்னீர்செல்வம் வாசித்த பட்ஜெட் 2019-2020.. முழு விபரங்கள்! 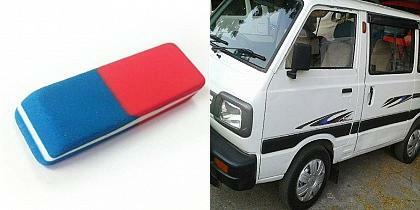 90-களின் குழந்தைகள் உண்மை என்றே நம்பிய 15 வதந்திகள் - #90sKidsRumours! 15 rumours we believed when we were kids! This page contains slide shows relating to various facts and events. The views are generally about current affiars and general topics in diversified areas such as political, international, national, and regional issues, sports, health, travel, lifestyle, technology and business. People having similar interets on the above topics will find this page useful. Here are Dhoni's Superfans who broke security to meet their idol. How far will you go?.